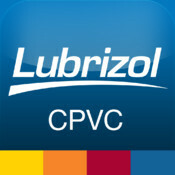 The Lubrizol CPVC app features a collection of digital tools to inform users about Lubrizol CPVC products and assist with finding and implementing the right solutions for building and construction projects. The app will serve as a source for news about Lubrizol CPVC brands, including FlowGuard Pipe & Fittings, BlazeMaster Fire Sprinkler Systems and Corzan Industrial Systems. The app will also include an FBCTM System Compatible product finder – a tool that helps ensure compliance with industry standards and compatibility with products from other companies. The app currently serves as a portal to locate a preferred region and basic contact information for manufacturers associated with that region and gives users the opportunity to sign up for e- news and link to social media. 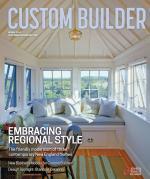 A version of the app for use on additional tablet devices is under development and will be released later in 2013. Comments on: "CPVC More Inside"